Grandparent’s day was a great success. Many thanks to all those who came to our classroom to make the day so special. 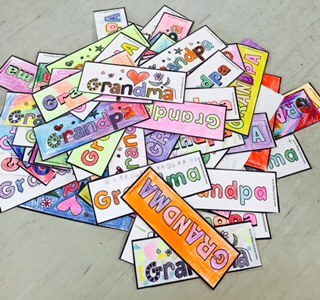 We hope you liked the bookmarks that we made each of you!